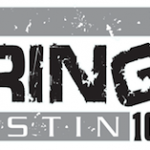 In August of 1997, ten months into the life of WDBZ, Bonneville was planning on pulling the plug and returning the WNSR calls and “Soft Rock 105” format to battle head to head with WLTW. However, the change was put on hold as Bonneville finalized a deal to sell the station to Chancellor, the owner of WLTW. The WDBZ calls were replaced by WNSR, but the Modern AC format stayed until October when the station gradually adjusted back to Hot AC under the “FM 105.1” name. Once Chancellor took over, market speculation led to anything from Soft AC, to Country, to Urban. All they got was “Big 105” a Hot AC that for some reason sounded very close to WLTW. 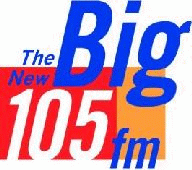 Big 105 failed to make a splash in the market after trying various forms of Hot AC and for the second time in two years, the station changed formats again.